Help Our Brother Out! VOTE! 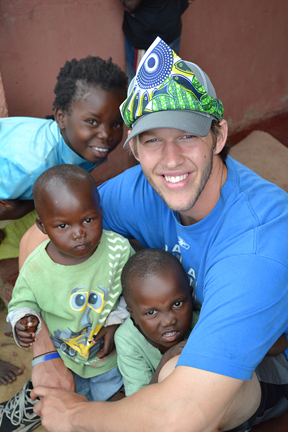 As most of you probably know Clayton Kershaw has been nominated for the Roberto Clemente award this year. We are SO blessed to partner with Clayton and Ellen and they have done so much for Arise Africa and the orphanage. So let's vote for Clayton!